NSES Summer Reading Challenge 2013! It’s here! We are revealing our Summer Reading Challenge for NSES 2013! Read at least 60 minutes per week this summer by yourself or with someone else, log your hours, and complete a book review to be entered in the challenge. In the fall, students who met the challenge will be invited to a special celebration and have a chance to win some fabulous prizes! There are two ways to complete entry form – on this blog under the page “Summer Reading Challenge Form” or with the paper form we sent home today. The message is clear – anyone who reads this summer will be a winner! Click below to see our kick-off video or to see some suggestions about what to read this summer. Happy Reading!! NSES will be hosting a Summer Reading Challenge to encourage students to read, read, read during the summer months. We will be revealing the challenge at a special kick-off assembly on June 12th…stay tuned!! 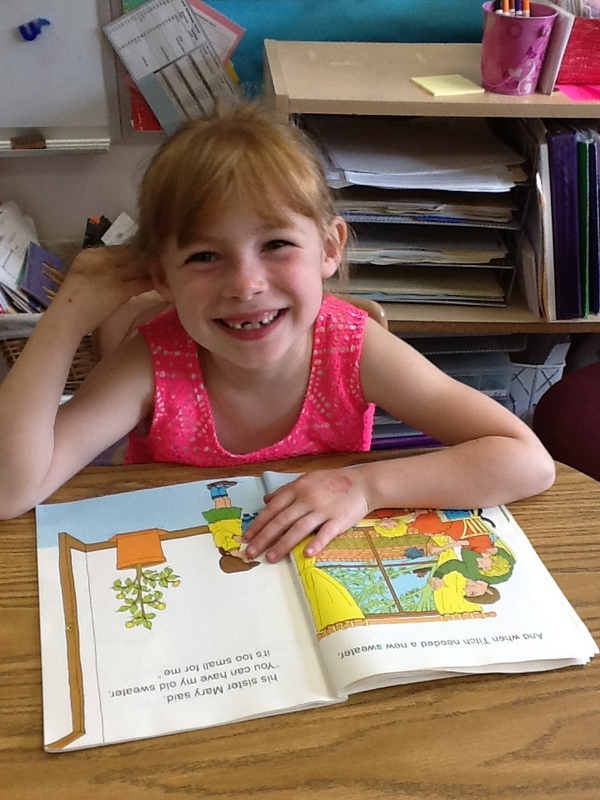 Natalie is ready to read this summer!